A man who authorities say tried to pull a switchblade on a Republican candidate in California shouted profanities about President Trump and the Republican Party before the assault, the candidate said. 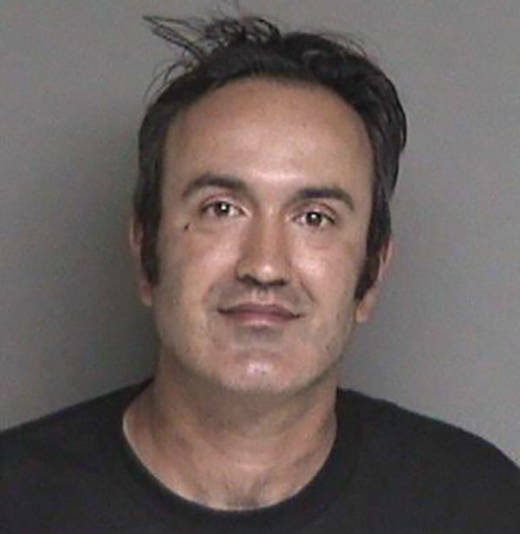 Alameda County prosecutors on Tuesday charged Farzad Fazeli, 35, with a felony count of making criminal threats and misdemeanor counts of exhibiting a deadly weapon and possessing a switchblade. Fazeli was released from custody after posting bond.